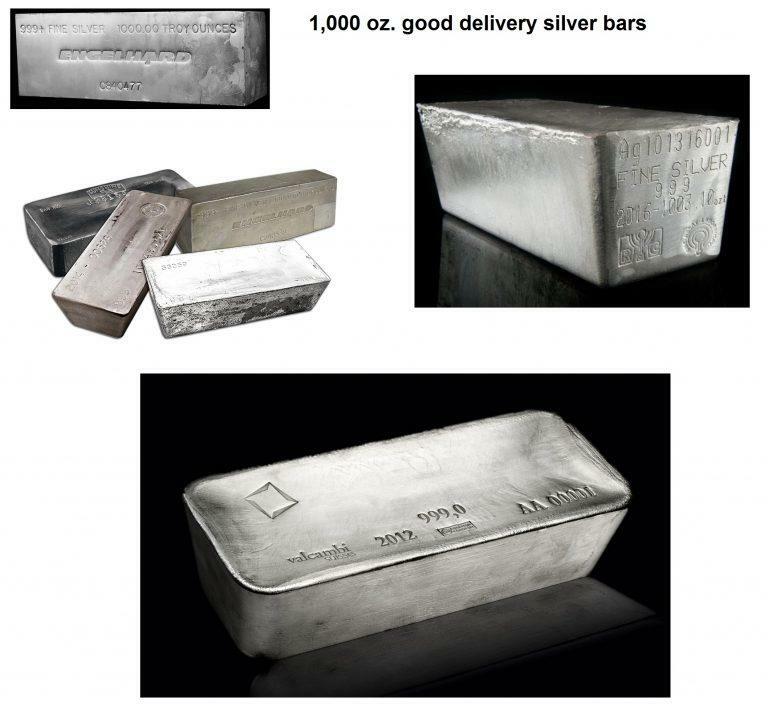 Not only silver displays seasonal trends – the same is the case in other precious metals. Investors or traders can easily find out what these trends are. Simply navigate to our web-based app www.app.seasonax.com or call up the Seasonax App in the App Studio of your Bloomberg Professional terminal or in Thomson Reuters Eikon. 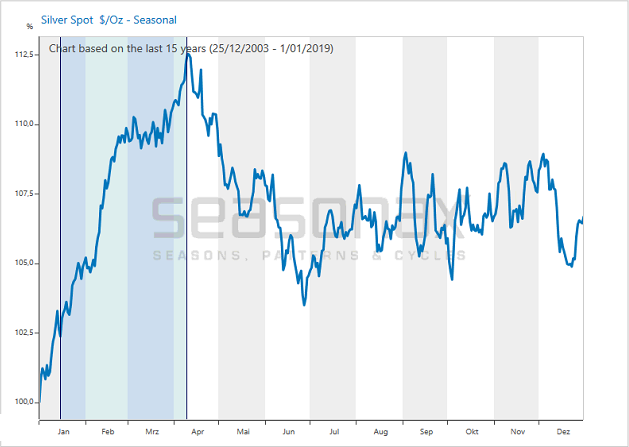 There you can quickly and easily examine the seasonal patterns of gold, platinum and thousands of other tradable instruments.